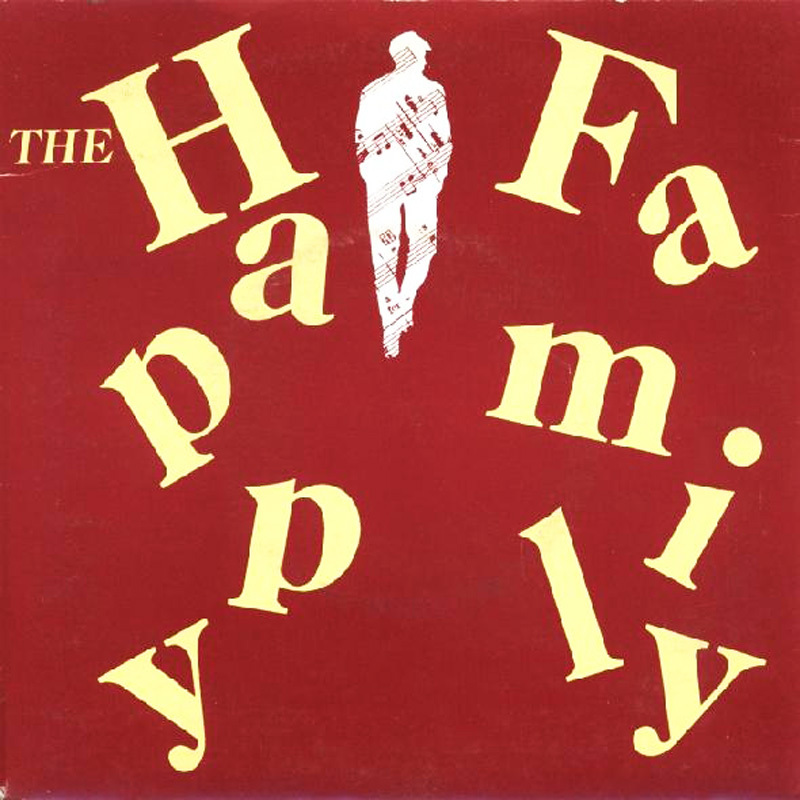 The Happy Family were the earliest vehicle for the cerebral songs of an Edinburgh university drop-out called Nicholas Currie - he was later to find his true vocation as a post-Brel, post-Gainsbourg "tender pervert" called Momus. The Happy Family were the earliest vehicle for the cerebral songs of an Edinburgh university drop-out called Nicholas Currie - he was later to find his true vocation as a post-Brel, post-Gainsbourg "tender pervert" called Momus. Ivo's attention had been attracted by a demo which also featured ex-Josef K guitarist Malcolm Ross. A three-song single, ‘Puritans’ - which, if truth be told, owed a rather large sonic debt to both Josef K and Orange Juice - was swiftly followed by an ambitious, complex concept album called The Man On Your Street. It was conceived as a sort of Brechtian musical, but 4AD lacked the resources to pay for the ambitious orchestrations that the band original envisaged. Looking back, Currie has this to say: "It's 1982. Postcard Records and The Sound Of Young Scotland. An Edinburgh literature student called Nick Currie forms a pop group with three ex-members of local group Josef K. They sign to 4AD, home of The Birthday Party, and proceed to record a CD with the following cast list: an evangelical detergent salesman; a Fascist dictator who comes to power thanks to a lottery win; Samuel, the son of the salesman and Maria, the dictator's beautiful daughter, who join the Red Brigade and plots to assassinate the Fascist. Confused? Just wait 'til you read the lyrics!" 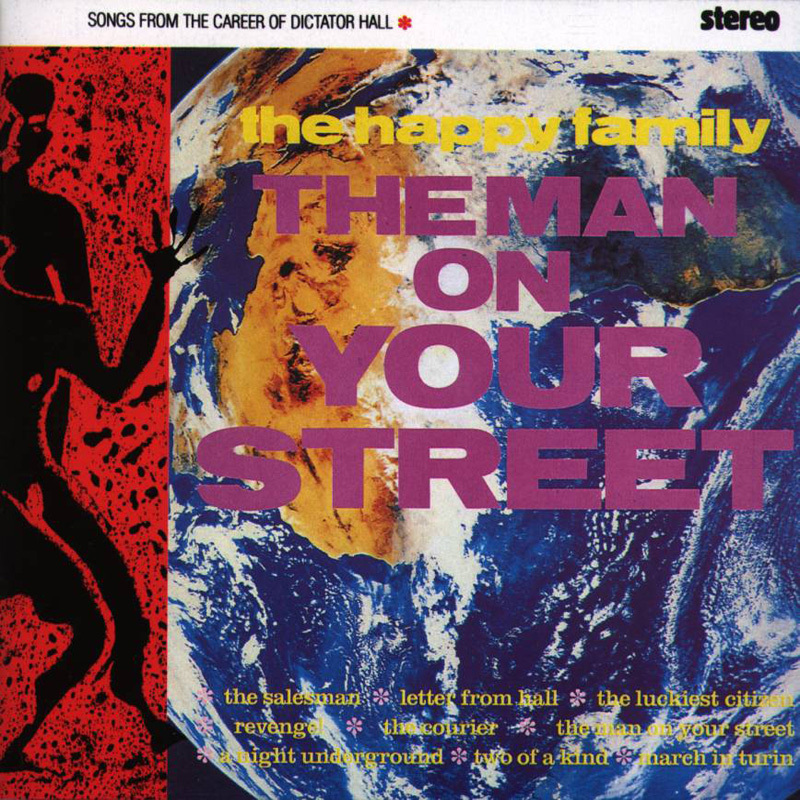 The Man On Your Street was to be The Happy Family's only album - Momus, of course, went on to release a string of twisted, provocative and highly literate pop records. He is still active.